You can do it in the train, in bed, on the couch or during lunch break. 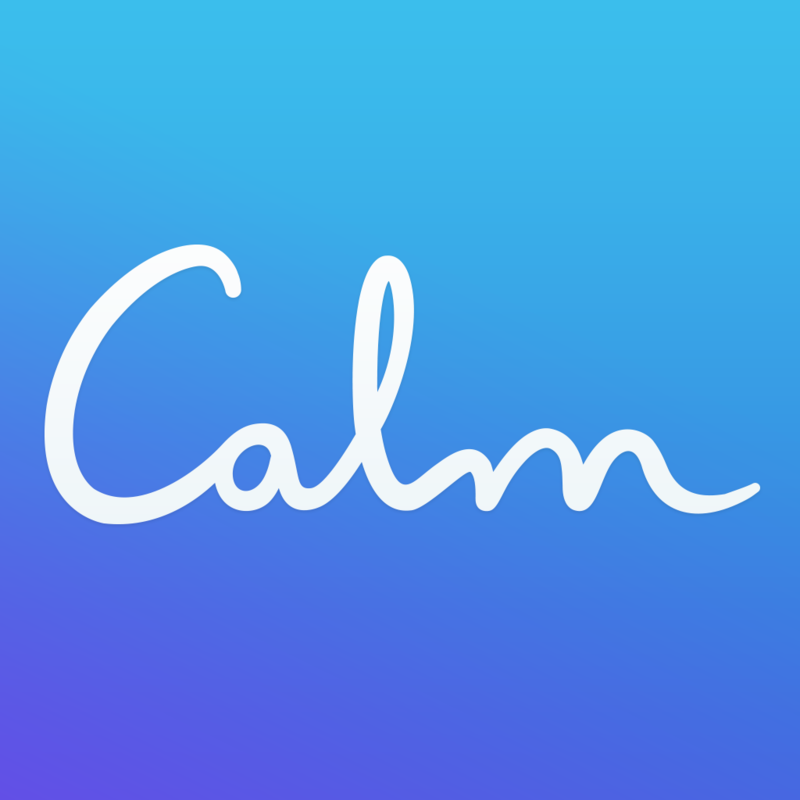 Take a deep breath and enjoy a moment of calm when using this great meditation app I found online. It is a new year and one of my goals is to take great care of my body. Of course you can eat healthy, do sports and take in a lot of vitamins but it is also important to rest. And with rest I don't mean sitting infront of your TV and chill, I mean being aware of your stress level and try to take off your mind from all the things bothering your during the day. And I heard meditation will help you just perfectly to do exactly this. Since I never really tried meditation before, except during my yoga sessions, I was very curious about this app. I can tell you its great. You decide about the background: Should it be waves going back and forth at the beach or rather rain drops falling on the ground? Chose and download whatever you like. Then go ahead and start! I am doing a 7 days of calm "Challenge" right now. The voice and words of this guy talking to me in the app is calming me down every evening before falling asleep. I can recommend this app to everyone who would once like to try out meditation or has a hard time doing so by him/herself.